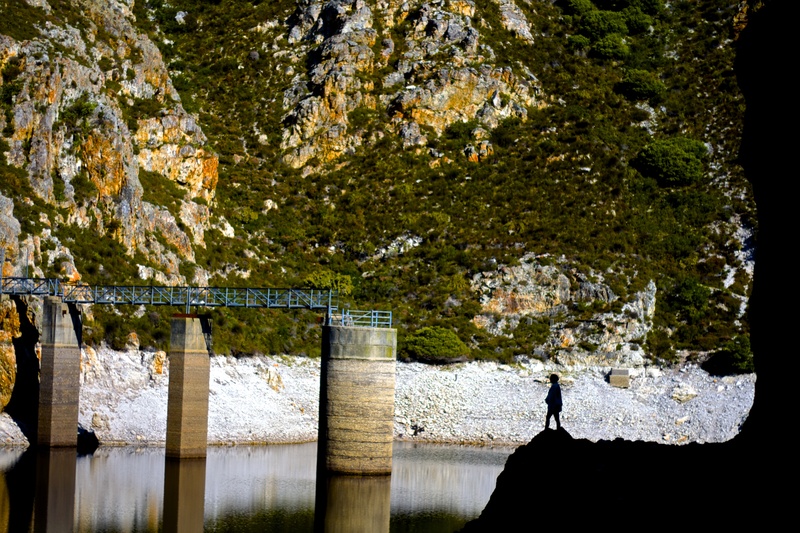 This small adventure to the Fernkloof Reservoir up and around the corner in the Fernkloof mountains is one of my favourite getaways in Hermanus which has become a regular tradition of mine. 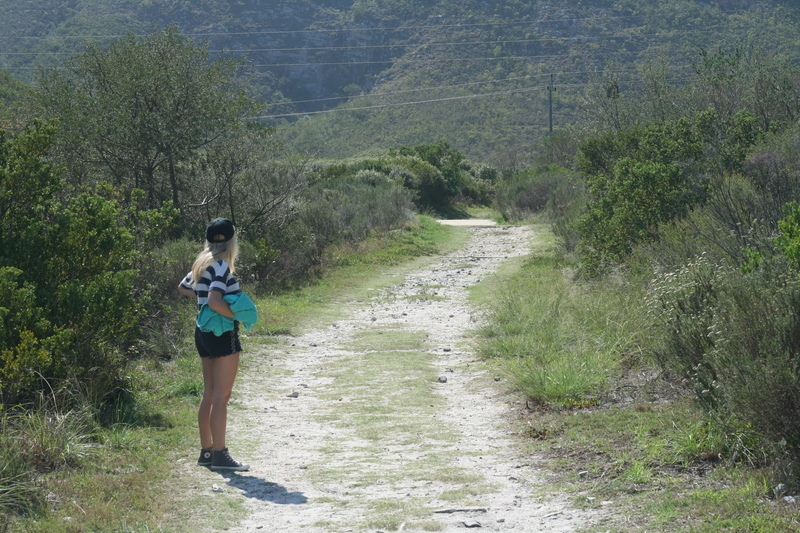 The reason I value this little adventure so highly is because even though it is easily accesable and very close to town you still manage to get that feeling of being out in the wild and away from all the city hype. It is what I would call a ‘close escape’. Chill, catch some rays that peak through the valley across the reservoir, there are lawns to set up picnic on, however I always find it’s best to find yourself a warm flat rock and set up camp there. After heating up in the afternoon sun you can go for a swim in the reservoir. Important notice, always keep an eye out for the snakes as there are often some hefty dangerous guys shifting around the trails, it would probably be safer (even though colder) to go here during the winter as most of this kind of life has hidden itself away. awesome, can’t wait to get out there!